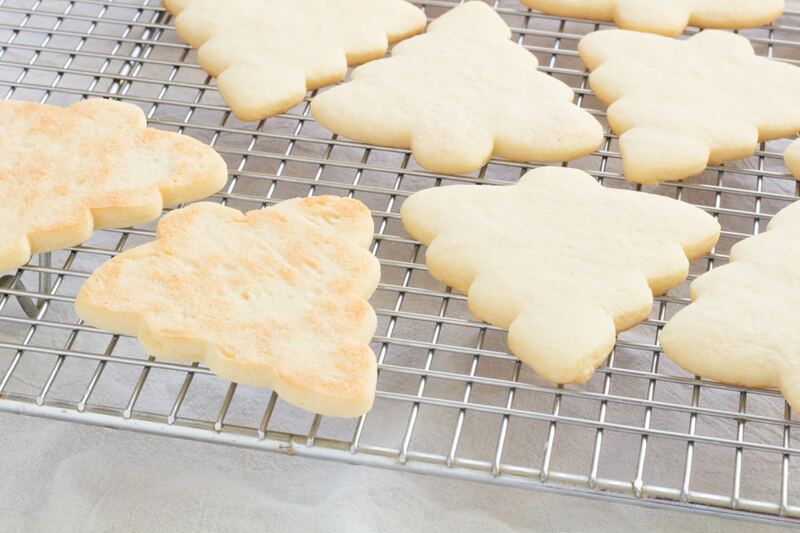 Make the perfect cut out sugar cookies every time without chilling the dough! 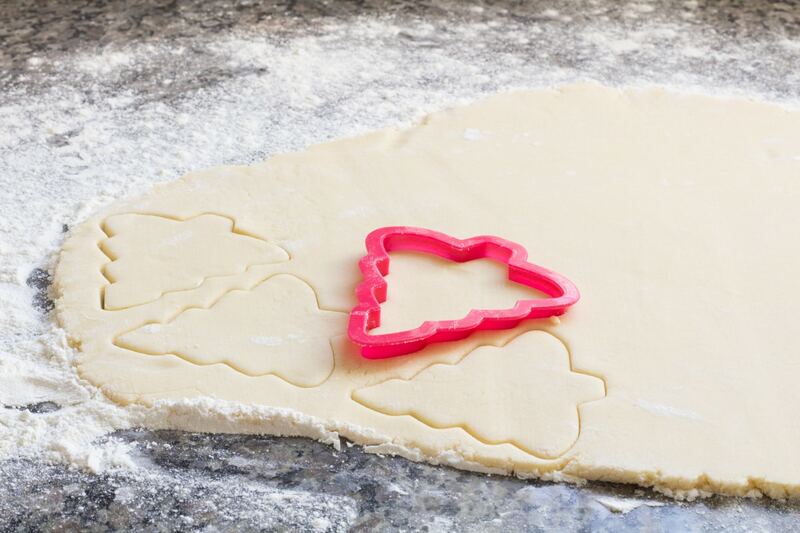 Our recipe makes a soft cookie that’s sturdy enough for icing! 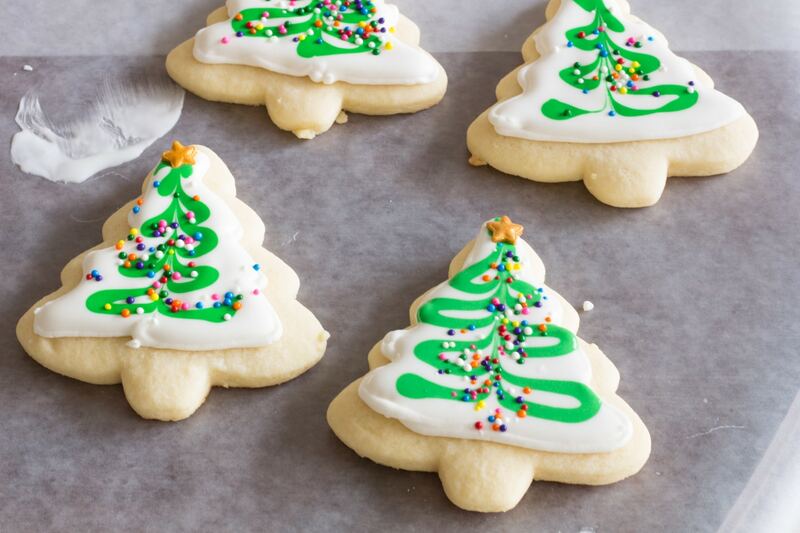 Make the perfect cut out sugar cookies every time without chilling the dough! A tender cookie that’s sturdy enough for icing and sprinkles! First, stop stressing! You can do this! Making rolled and cut out sugar cookies are not as difficult as it’s made out to be. These cookies can be baked and cooling in about 45 minutes from the time I start mixing until the time the last cookies come out of the oven. It takes me about 30 minutes for chocolate chip cookies. Decorating the cookies with royal icing takes the longest. I am not super-fast at decorating, and I can manage to decorate a full batch in around 2 hours. ARE YOU GOING TO CHILL THAT DOUGH? I could and many folks suggest I do, but I go against conventional thought. It is NOT necessary with this sugar cookie recipe! I do not and never have refrigerated my sugar cookie dough. It’s a habit I carried over from the first time I ever made cut out cookies. I find the dough far too difficult to work with right out of the refrigerator. You can let it sit out at room temperature for a bit until it warms back up, but then that defeats the purpose of refrigeration doesn’t it? I have never, not once, had anyone complain that my cookies do not have sharp edges. If you start with a decent sugar cookie recipe spreading should be minimal. Refrigerate if you want to make cookies later, but I think it takes less time to actually make the cookie dough than it does to allow it to come to a temperature that is easy to work with. I also think that chilled dough requires almost as much flour to keep it from sticking to my countertop. 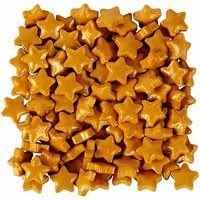 HOW DO YOU MAKE ALL THE COOKIES THE SAME THICKNESS? 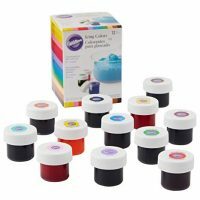 You can purchase rolling pin rings designed for rolling fondant. 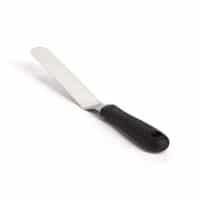 You could lay out two wooden spoons that are the same size and place your rolling pin on top of the spoons with the dough in the middle. I do neither, I just roll them out. 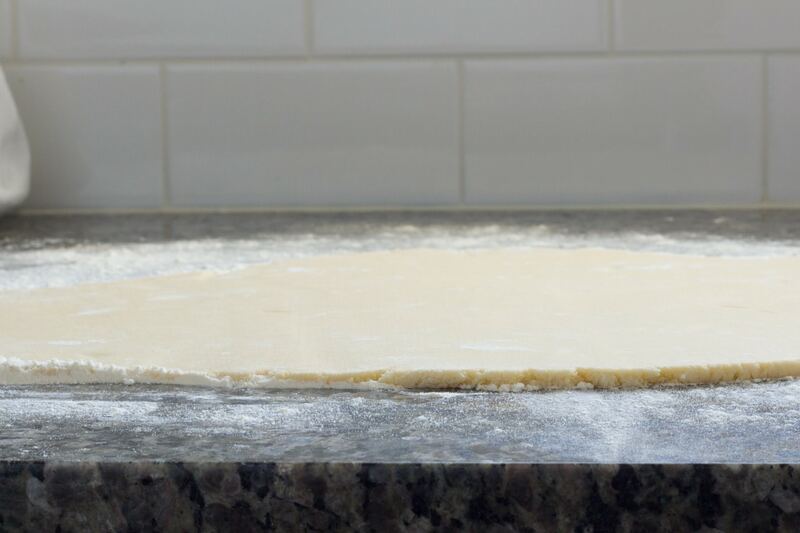 Unless you have rolled out one part of the dough that is 1/8 of an inch thick and another part that is 1/2 of an inch you are not likely to notice a difference. If you did roll them out at both ends of the extreme, just plate them or gift them separately. I put all of my dried decorated cookies into treat bags, fold over the top and seal it with a seasonal sticker. I can assure you no one has ever noticed a difference in thickness. Unless you are trying to become a professional baker who charges for your cookies, I promise you there will not be complaints! Do not stress over any part of this. Just make some cookies! If you are trying to become a professional baker I suggest you learn to freeroll the dough anyway just for speed! DO I NEED TO WIGGLE THE COOKIE CUTTER AROUND WHEN CUTTING? No. 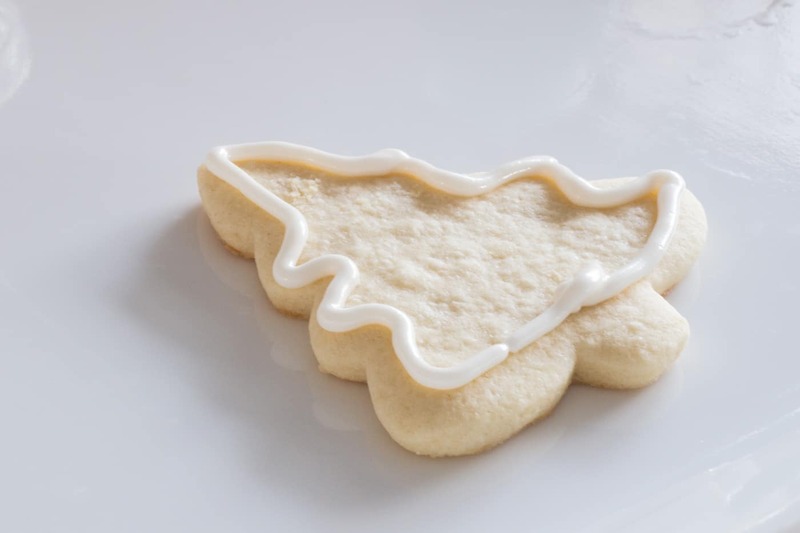 You should just place the cookie cutter on the sugar cookie dough and press straight down once. Lift the cookie cutter straight up and move on to the next cookie. 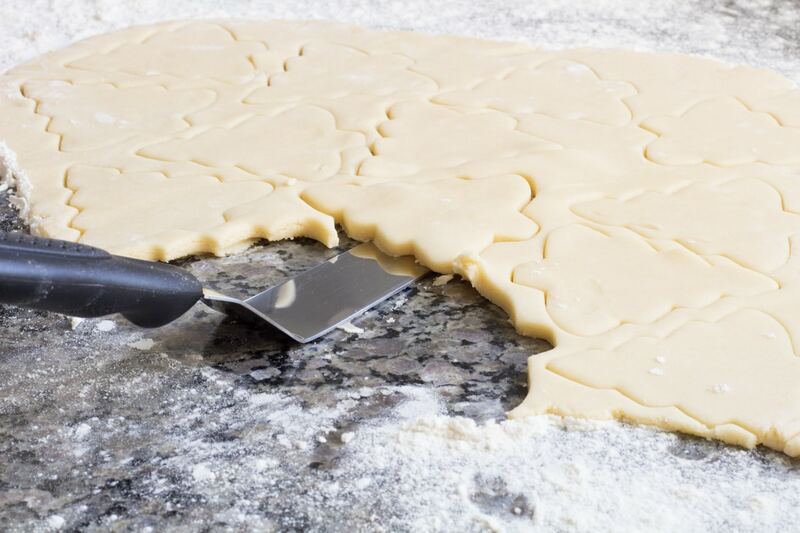 If the cookie cutter seems to be sticking to the dough, dip it into some flour. I mix the scraps with fresh dough and reroll. I divide the dough into 2 or 3 batches, rolling one at a time. When I have scraps from the first batch, I add them to the second batch. I knead the new dough with the “used” dough a couple of times and reroll. I do the same with the third batch if there is one. When there is no more fresh dough left, I reroll one last time. Anything after this will not roll out smoothly. I pat the last of the dough out into one big piece and bake it. I feed it to the neighbor’s goats and sheep, but it is suitable for human consumption, it just isn’t pretty. I use my large offset spatula to transfer the cookies from the cutting area to the baking sheet. Since you want to use the least amount of extra flour possible for rolling out sugar cookies, sometimes they stick a bit. 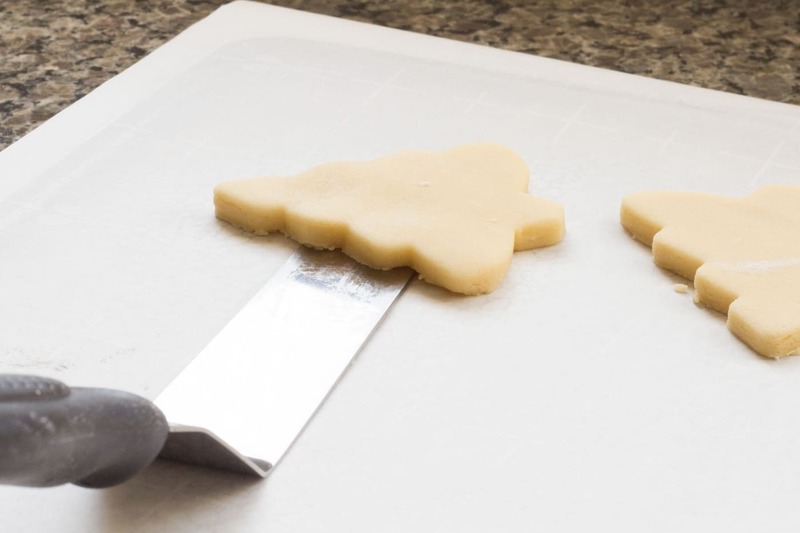 An offset spatula will allow you to get up under the cookie without too much damage. Using this method also allows you to leave behind any extra flour that may be on the bottom sides. SHOULD I BAKE MY SUGAR COOKIES UNTIL THEY ARE BROWN? No! The tops of the cookies should not brown. You may see a small bit of browning on the edges, but no more than that. The cookies will puff up just the slightest little bit and lose any wet and puddled appearance in the middle when they are done. The bottoms of the cookies should be lightly browned. The cookies will continue cooking while resting for 10 minutes on the cookie sheet before removing to a cooling rack. For the best results only freeze baked undecorated cookies. Allow the cookies to cool completely before stacking and freezing. Store frozen cookies in baggies or air-tight containers designed for the freezer. Use the frozen cookies within two months for the best flavor. Thaw the cookies on a cooling rack to allow excess moisture to evaporate. Once the cookies are room temperature, serve or decorate as desired. 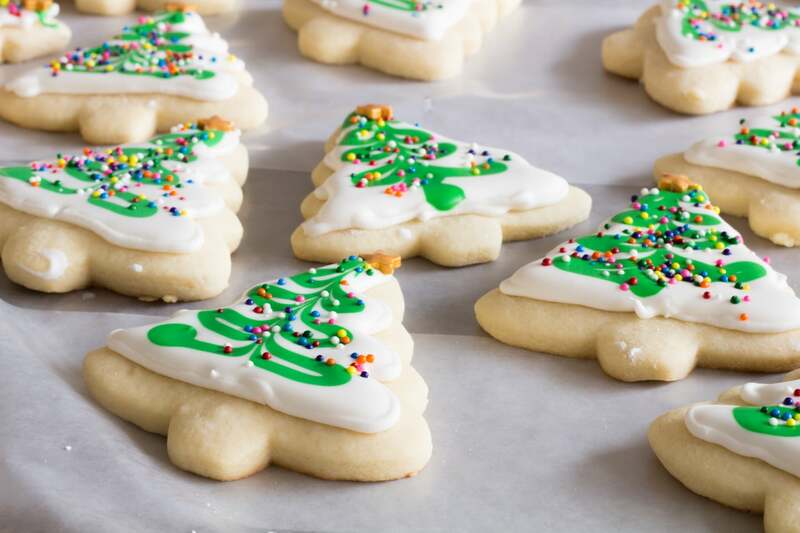 Royal Icing will dry completely and allow the cookies to be stacked or bagged in individual bags for gift giving and is the icing used in this sugar cookie recipe. 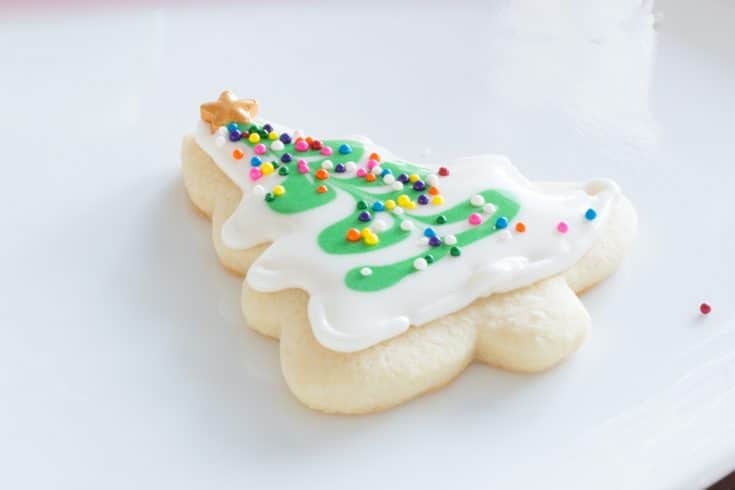 A simple sugar cookie glaze is what I use whenever I am decorating cookies with smaller children. The cookies are dipped into the glaze before sprinkling with colored sugars and nonpareils. To make this cookie glaze, simply mix 1 cup of powdered sugar with 1/4 teaspoon of the desired flavoring, 2 teaspoons of corn syrup and enough milk to make a dippable glaze, about 1 to 2 tablespoons. I prefer almond extract in my sugar cookie icings. 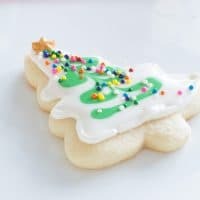 Lightly sip the top of the cookie into the glaze, set the sugar cookie upright on a baking sheet with sides, or paper plates with high sides to catch the runaway sprinkles and sprinkle with decorations. This glaze will eventually dry and cookies can be stacked. Royal icing can also be thinned out and used with this method. Set up everything you will need in a workspace. 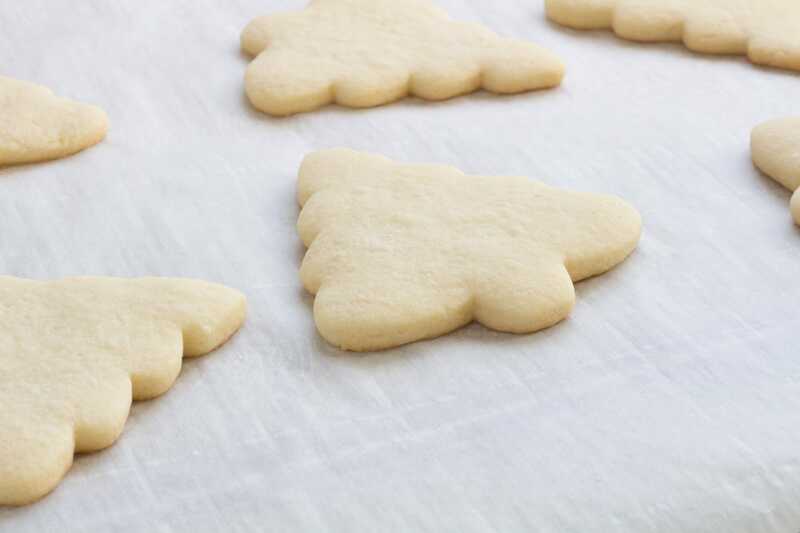 Line an area with wax paper or parchment paper for setting the cookies for drying. There will be a few that get away from you and ooze over the edges. Make the royal icing according to the recipe and thin, using tiny amounts of water until the desired consistency is reached. Do not use an electric mixer for thinning the icing – it will leave bubbles. You will need an electric mixer for royal icing, just not for thinning to the right consistency. A spray bottle works well for controlling the amount of water added to royal icing and this is the method I use now. A teaspoon or other small spoon will also work. 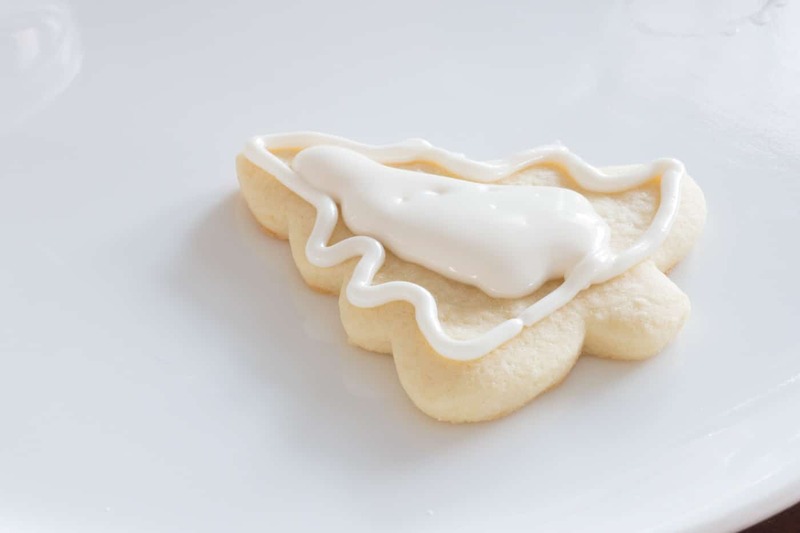 Use royal icing with the consistency of toothpaste for outlining the shape. I use a #2 tip for this step. Use Royal Icing with the consistency of shampoo for filling in the outlined areas, also called flooding. I use plastic bottle designed for making candy to hold my flooding icing. A piping bag can be used with a large tip, like a #12. Just know that if the icing is thin enough for flooding, it is going to ooze out of the end of the tip whenever it is not in use. Sometimes I set it into a large cup and just refill the bag several times. 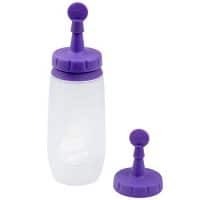 It is so much easier to use a squeeze bottle though. 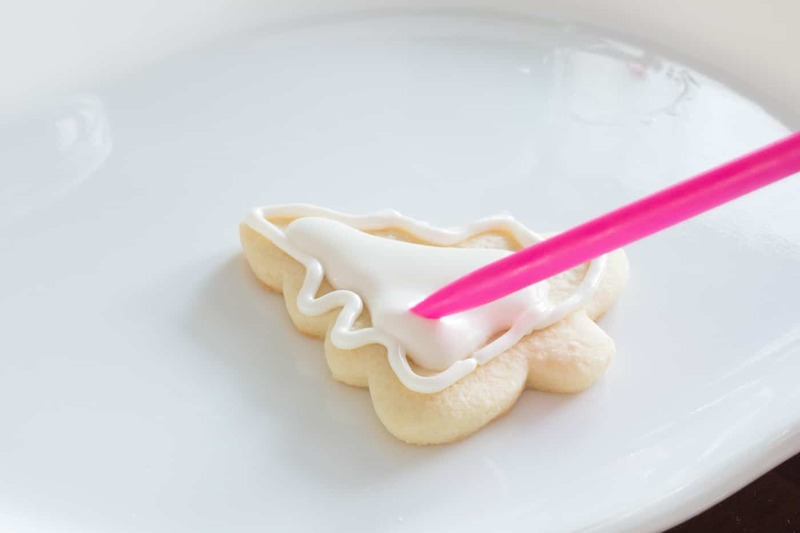 Once the cookie has been flooded, use a toothpick or a decorating stick to spread the icing to the edges of the outline and pop any bubbles that show up. Before the fill icing has had a chance to set, pipe on a line of icing, starting at the bottom of the cookie, going back and forth and stop at the top of the cookie. Immediately run a toothpick from the bottom of the cookie to the top. Clean the toothpick between each cookie. While the cookie is still wet add some sprinkles and a star at the top if desired. Set the decorated cookie onto the paper and allow to sit until dry. Depending on the humidity, this could take overnight. I set up a fan near my cookies to help speed up the process. Usually, my cookies are dry enough for packaging in 2 to 3 hours. 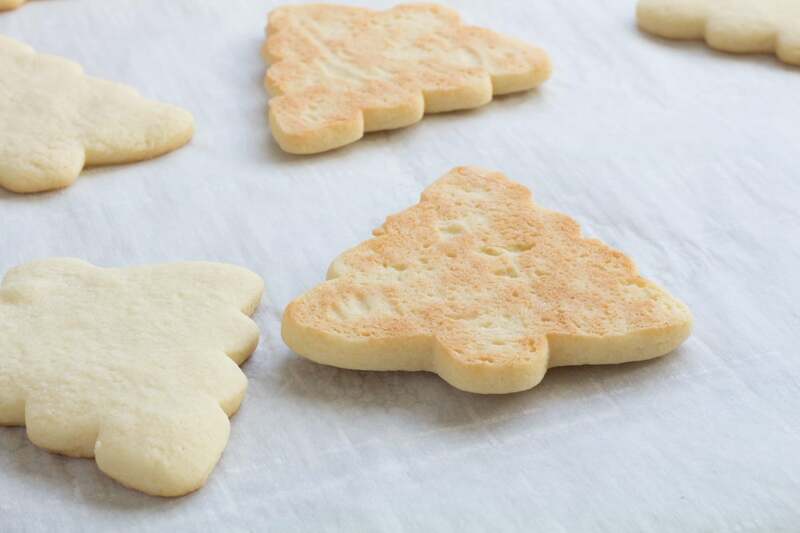 Make the perfect cut out sugar cookies every time without chilling the dough! 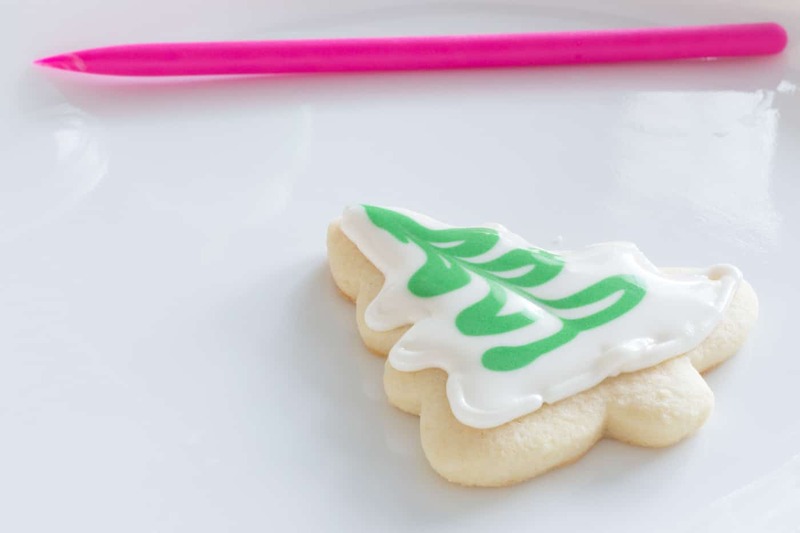 This recipe makes a soft cookie that's sturdy enough for icing! Preheat an oven to 350⁰F. Add butter and sugar to a large mixing bowl and mix until light and fluffy and sugar crystals begin to dissolve. With mixer running at low speed sprinkle in the salt and the baking powder and mix until well incorporated. Turn off the mixer and add half of the flour. Using low speed mix just until the flour isn’t flying everywhere. Turn off the mixer and add the last half of the flour. Using medium speed, mix just until the flour is all incorporated. Flour a working surface and place 1/3 to 1/2 of the dough mixture onto the working surface. Pat the dough into thick circle. 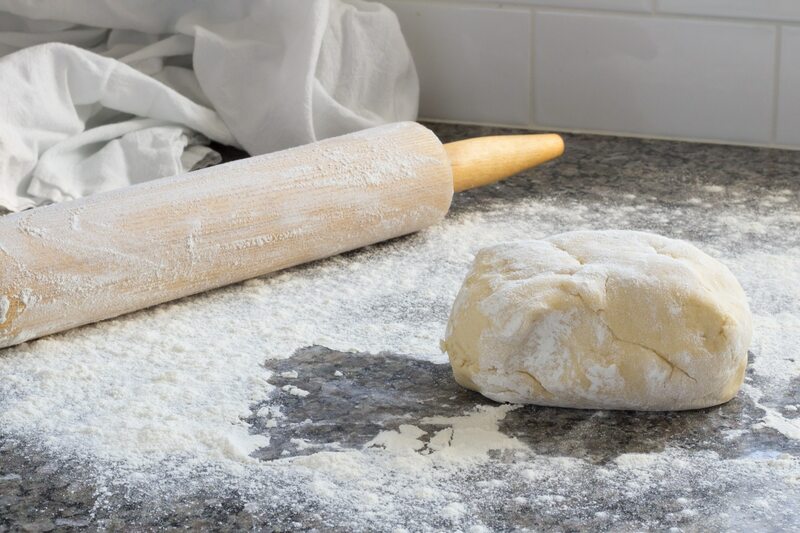 Using a rolling pin, roll dough out to a thickness of 1/4 to 1/3-inch. Cook cookies into desired shapes and place onto prepared baking sheets. Place cookies into the preheated 350⁰F oven and bake for 8 to 9 minutes or until the cookies no longer wet in the middle. Remove the cookies from the oven and allow to cool on the cookie sheet for at least 10 minutes. Move the cookies to a cooling rack to allow them to cool completely before icing. Add all ingredients to a mixing bowl and mix on low to medium speed until peaks being to form 7 to 10 minutes. 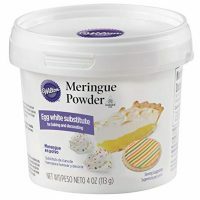 Once mixed, keep icing covered, removing only what is needed at a time to prevent royal icing from crusting or hardening. 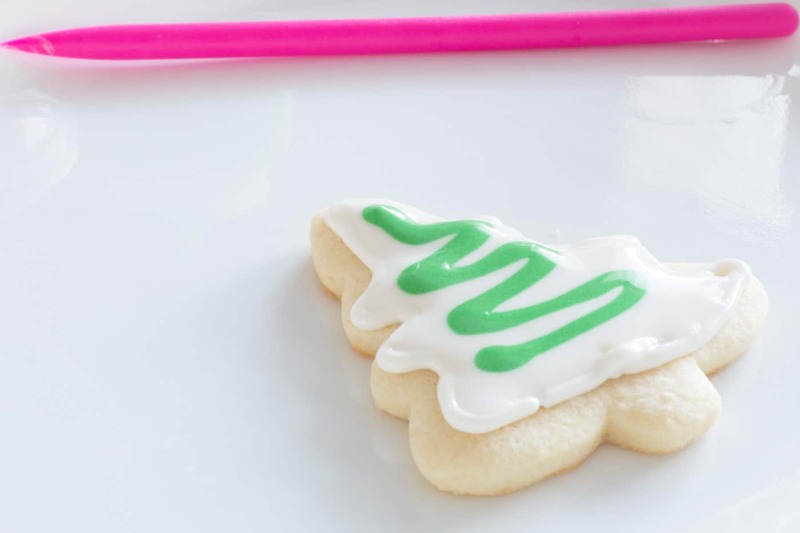 Thin out royal icing with additional water to achieve a toothpaste consistency for outlining and a shampoo consistency for flooding using small amounts of water. Do not use a mixer for thinning out the icing. Smaller cookie cutters will result in more cookies per batch and larger cookie cutters may result in fewer cookies. Shape of the cookie cutter may also result in a different number of cookies. Total Time Required does not include time to decorate. 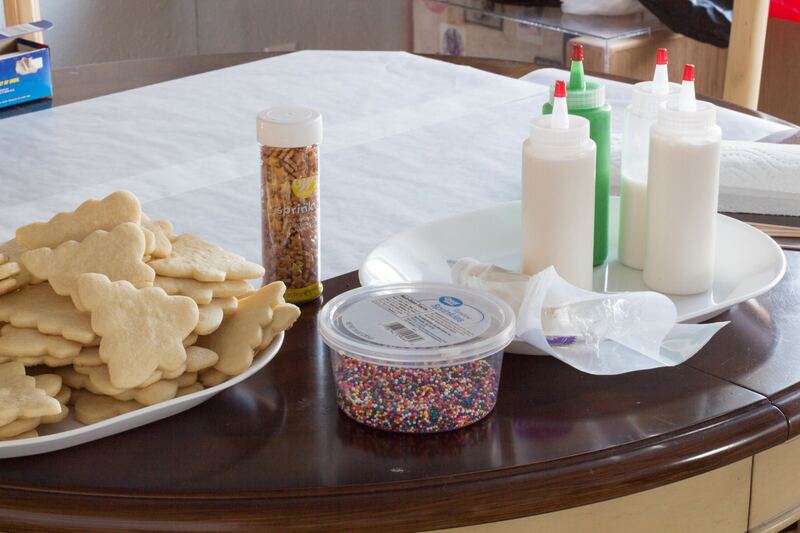 Decoration time will be dependent on experience, icing preference, and intricacy of designs.